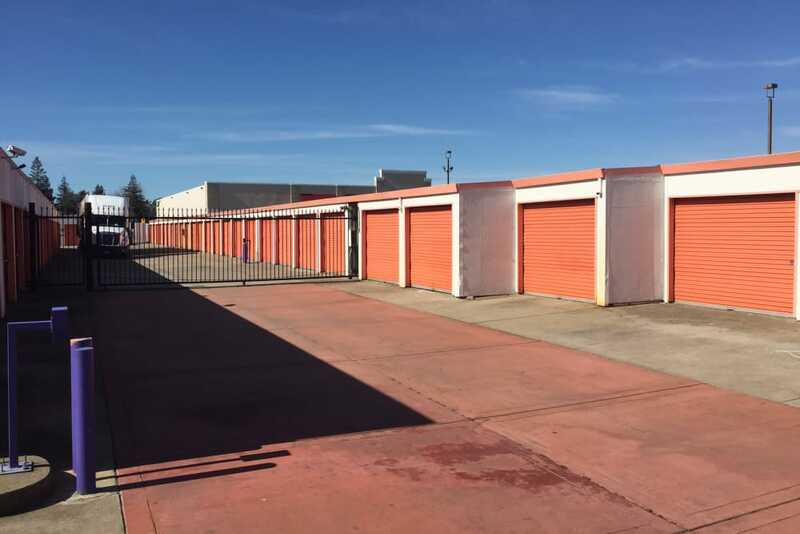 Welcome to Trojan Storage in Sacramento, CA. We proudly offer self storage solutions for businesses and individuals in the Florin area. 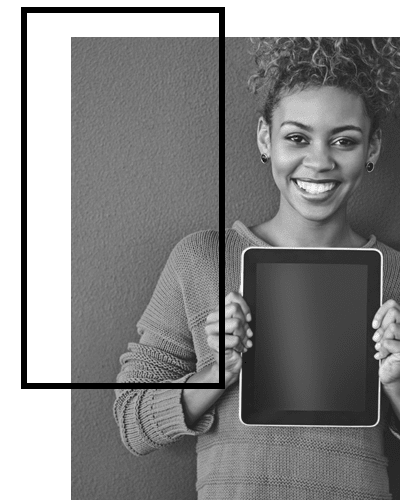 Self storage offers renters an array of benefits depending on your needs and with month-to-month rentals, you’ll never have to worry about being locked into a long-term commitment. Access your storage unit at Trojan Storage 7 days a week with a personalized pin code at our computerized gate. Clear out space to park your car in the garage or store the extra inventory for your business off-site using self storage. No matter your storage needs, Trojan Storage has the right space for you. View our Unit Sizes & Prices page to see the solutions we have available in Sacramento, CA. 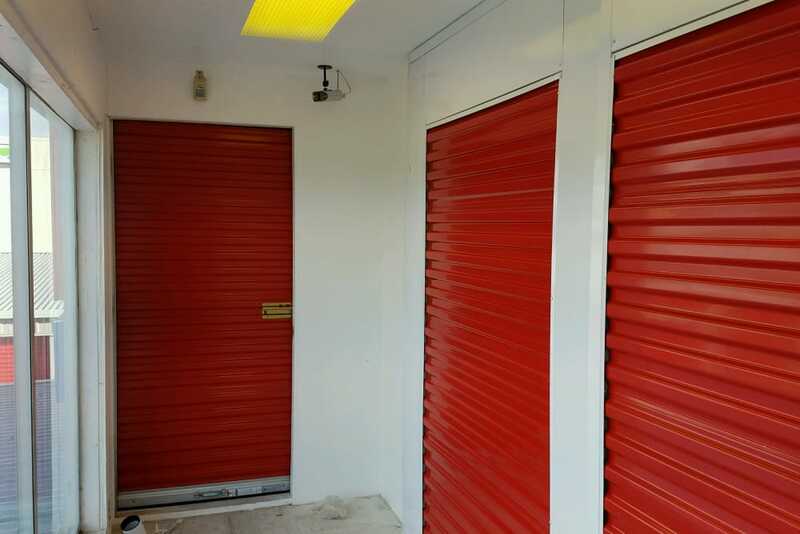 At Trojan Storage, we place a high priority on convenience and accessibility for our renters. 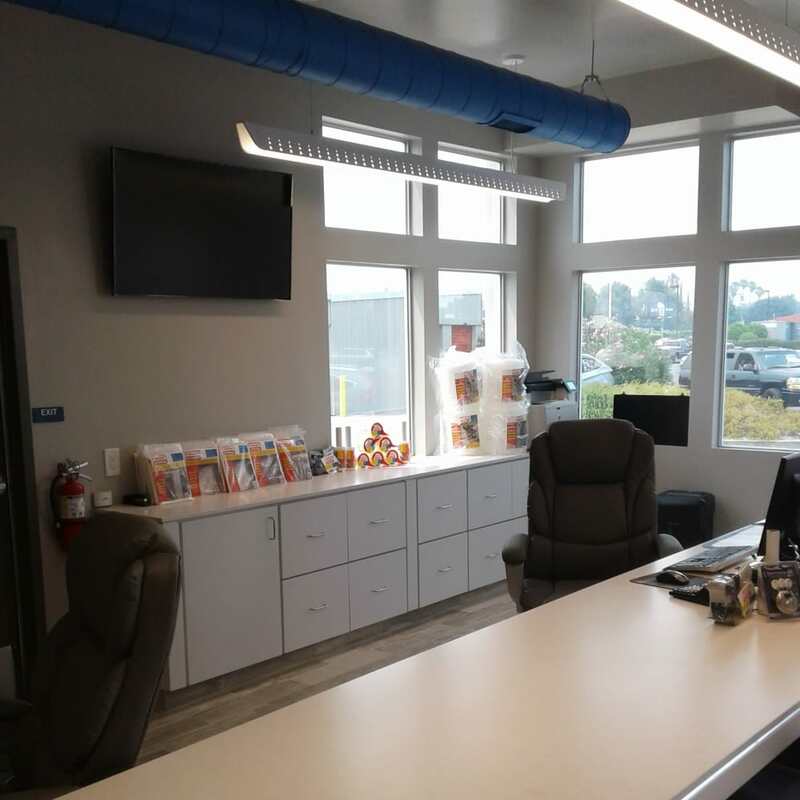 Our onsite manager works with our team of self storage experts to provide you with the best possible customer service and an incredible self storage experience. 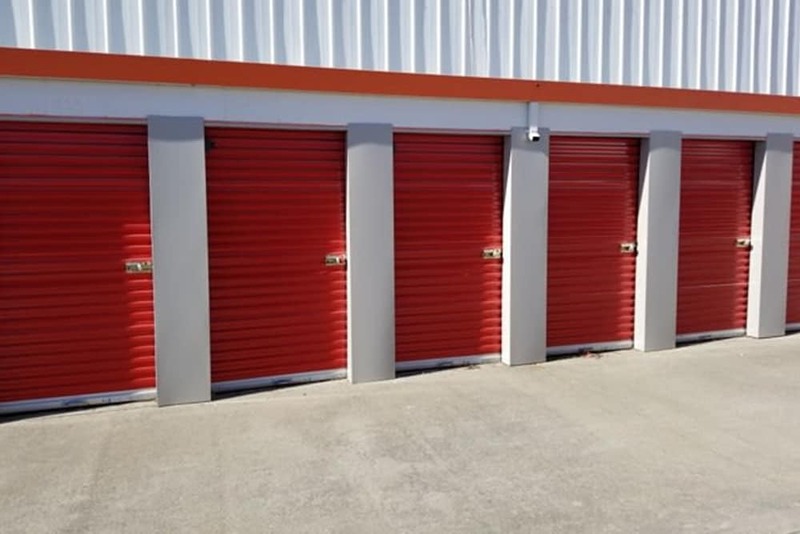 Easily access your storage unit 7 days a week at times that work with your schedule. 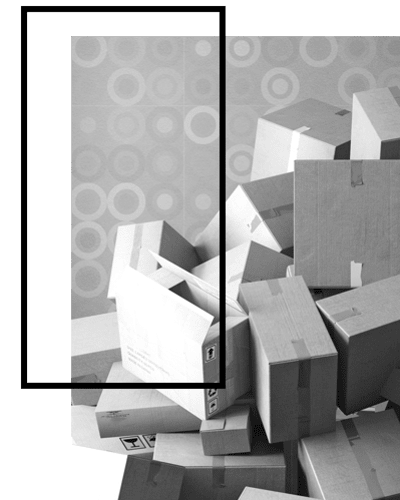 We have ground-level units available, which make it easy to drive up to your unit, load or unload, and continue on with your day. 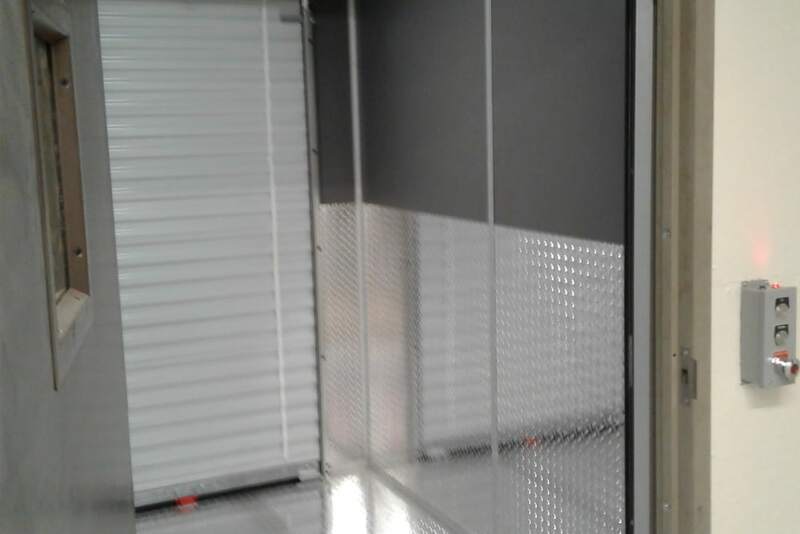 Accessibility paired with our premium features make Trojan Storage the clear choice for self storage in Sacramento. 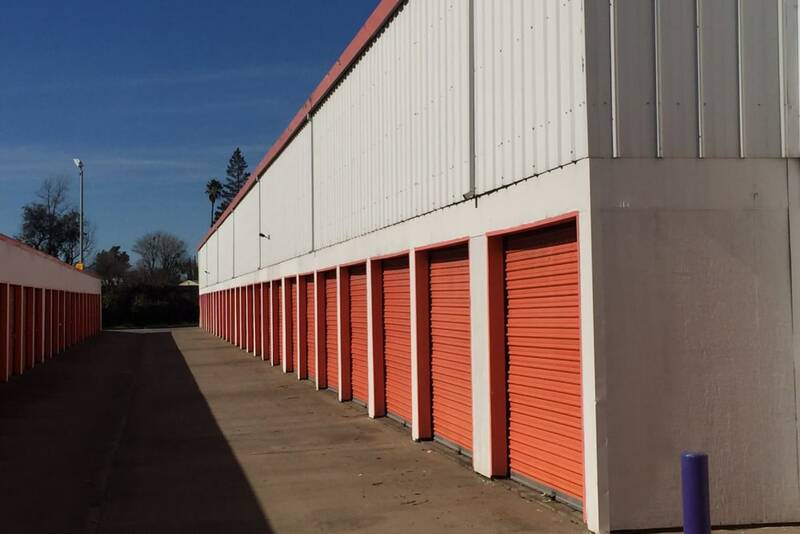 Trojan Storage provides the perfect setting for business storage in Sacramento. 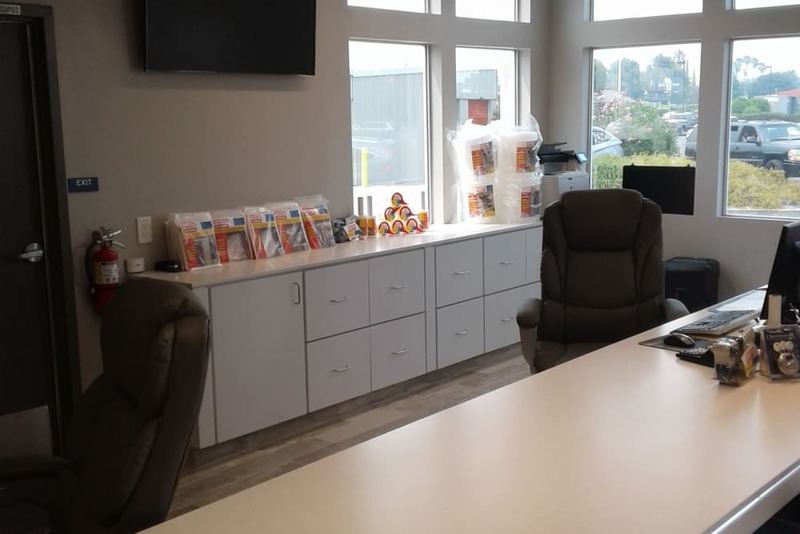 Our clean and well-maintained facility includes a variety of unit sizes that can be used to store files and records, extra inventory, office furniture and equipment, and more. 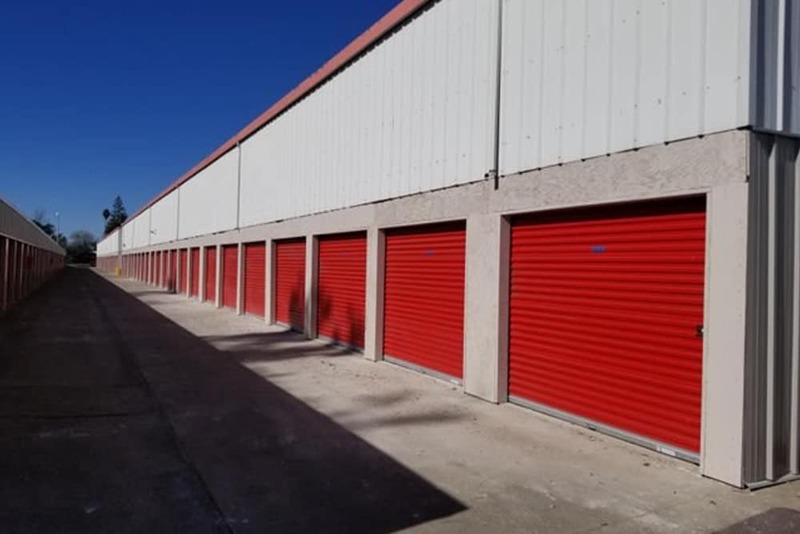 Local businesses use self storage to grow organically without having to invest in a larger office or storefront. 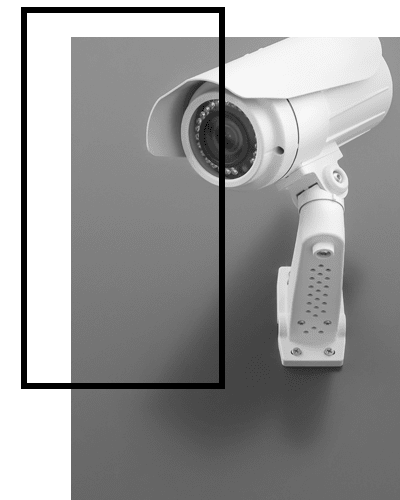 Our facility includes 24-hour security monitoring with a digital surveillance system. Wide driveways and ground-level units make it a breeze to access your extra inventory on the fly. Navigate over to our Business Storage page for more information.